9-year-old Lois is studying at Asuom Primary School in Ghana. Lois wants to be a doctor when she grows up, and she believes reading will help her get there. 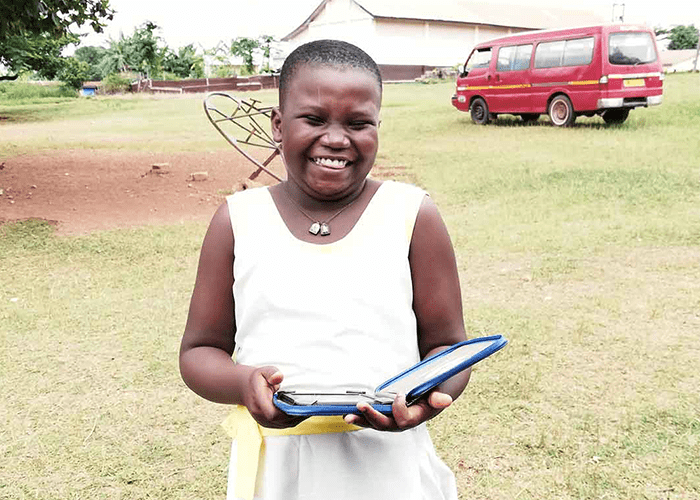 As part of our Ghana District Scale project, Lois’s school received a batch of e-readers filled with books, so now she can start preparing herself for her big career ahead! “I live with my mother and father. My father is a teacher and my mother is a trader. When I grow up I want to become a doctor. I want to be able to heal people of their sickness. Reading is very important, so I believe the more you read, the more you would know and so it would be easy to become a doctor. The e-reader helps me to read a lot. I have read a lot of books since we had access to the e-readers, I can’t even count. Subscribe and receive our stories. 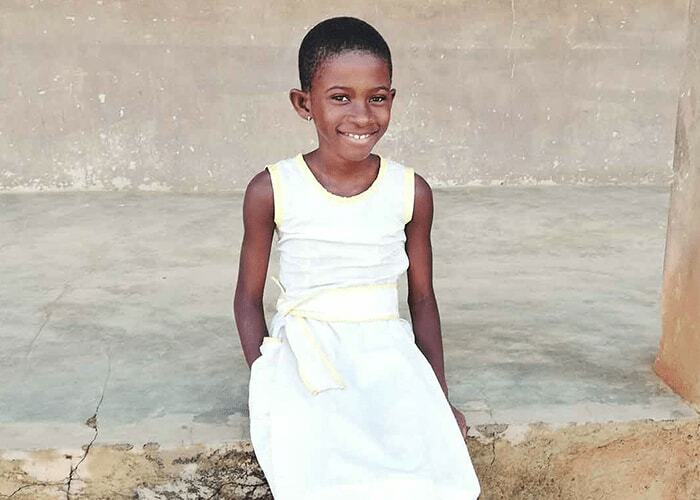 10-year-old Agnes studies at Kade Roman Catholic Primary in Ghana. Agnus doesn’t have any books at home, but sometimes she’ll write down short stories from the e-readers and bring them home so she can read them again. 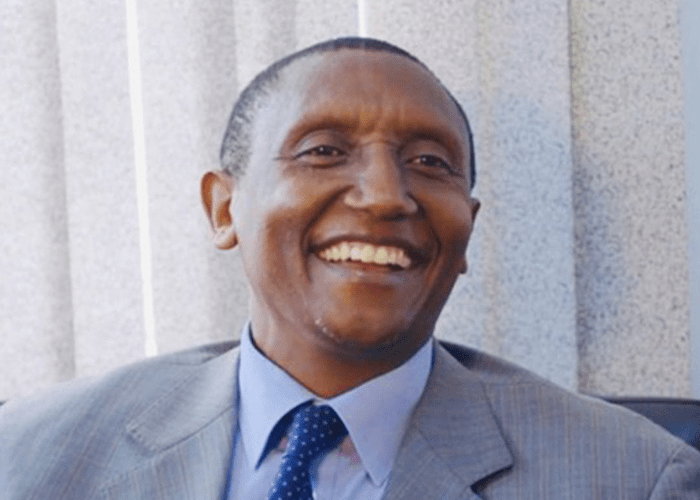 Richard Atuti is the Director of the Kenya National Library Service. He’s played a vital role in the success of the LEAP 2.0 project which brought digital reading to all 61 public libraries in Kenya. 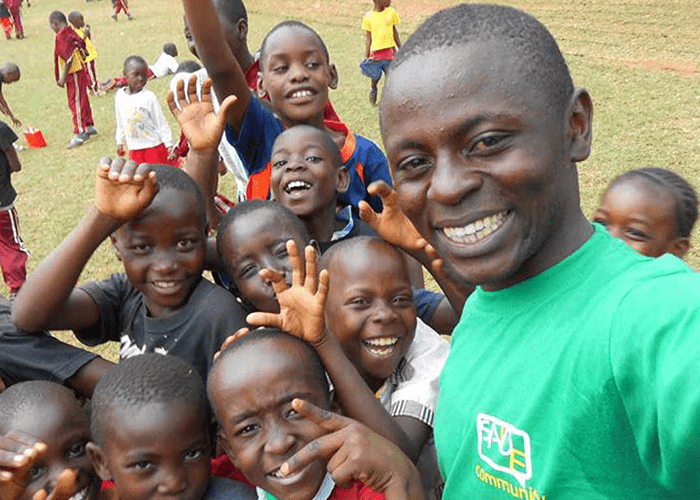 When Kelvin’s small village received 25 e-readers from Worldreader loaded with 5,000 e-books, Kelvin took on a new role.